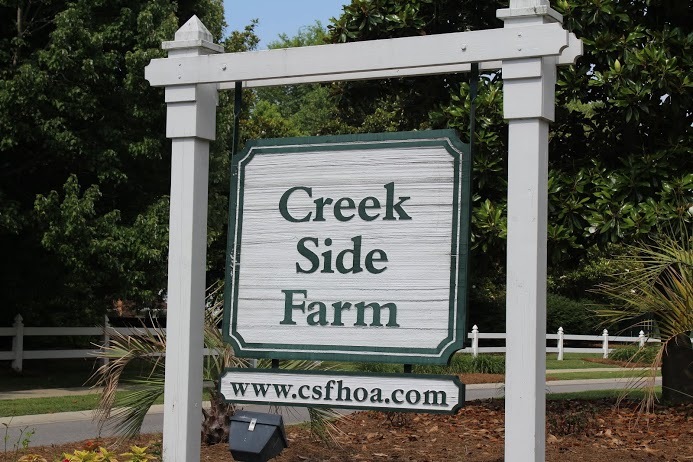 Welcome home to friendly Creekside Farm Neighborhood, located in Lexington South Carolina. Homes in this close in subdivision range in price from $130,000 to $160,000 offering square footages of 1500 to 2200 and floor plans with 3-4 bedrooms. Homes in Creek Side Farm offer open floor plans with thoughtful use of all space within, luxury master suites, and many homes also feature high ceiling and one or two car garages. Creekside Farm in Lexington has an active homeowners association and neighborhood amenities include a junior Olympic size pool, cabana area with picnic tables, a community pond and nature trails. 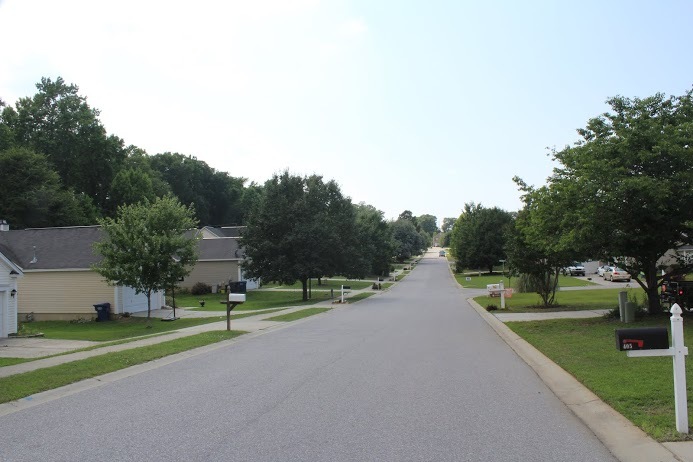 This Lexington South Carolina community is located within the town of Lexington, close to friendly town parks and the Lexington County Public Library, also nearby is Lake Murray and Interstate 20. Students residing in Creek Side Farm attend the award winning Lexington One schools of Lexington Elementary, Lexington Middle School and Lexington High School. Come find your next home in Creek Side Farm.